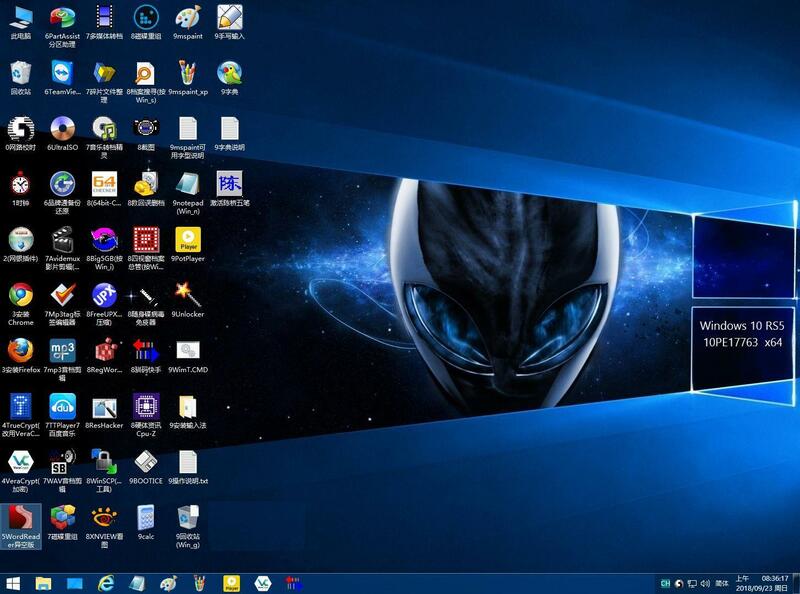 724	 만고/망웜	Windows 7 Ultimate x64 IE11 App 2in + 110 04-16 242 차누야! 723	 만고/망웜	Windows 7 Pro x64 IE11 App 2in + 166 04-15 398 차누야! 716	 만고/망웜	190410_Win 10 RS5 v1809_17763.437 x64 App 12in + 291 04-10 830 차누야! 709	 만고/망웜	Win10_v1903_18362.30_x64_RELEASE_19in App + 205 04-07 602 차누야! 689	 만고/망웜	[종료] Windows 10 RS4_17134.677_x64_8in_Hotfix190320 + 141 03-24 522 차누야!